Obzor is located in a gulf between the areas of Burgas and Varna, starting north of cape St. Atanas and reaches the Emin mountain. 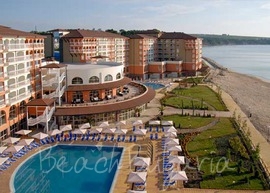 Obzor resort is situated 6 km from the town of Byala, 65 km south of Varna, 74 km from Burgas and 37 km from Nessebar. 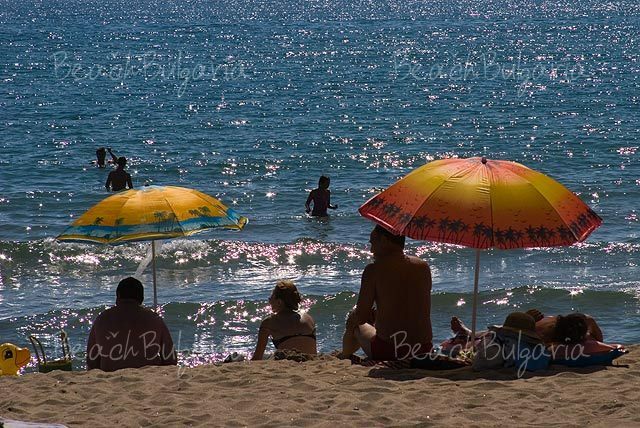 The beach of Obzor is approximately 10 km long and 20 - 60 m wide. It is the largest beach between Sunny Beach and Golden Sands resorts. 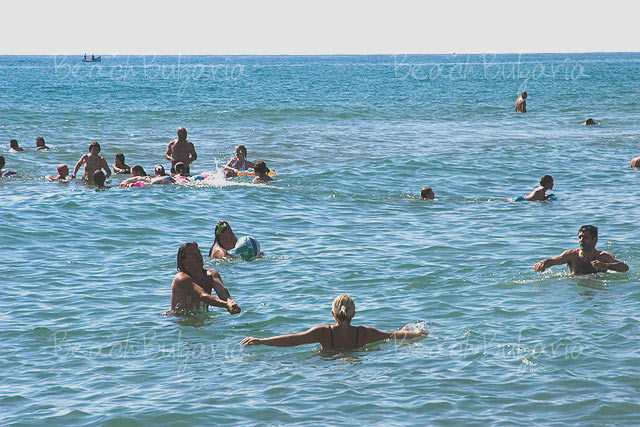 Especially beautiful and virgin are the beach of Irakli and the southern beach. The climate in that region is temperate-continental, the average temperature in July is about 23° С. The town of Obzor is uncrowded even during the high season. 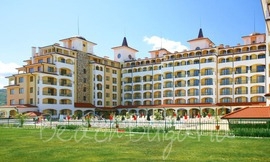 Obzor offers various options for accommodation – there are large, luxurious hotels as well as small family hotels. Check out the hotels in Obzor in the left menu, book online or contact us for more information. 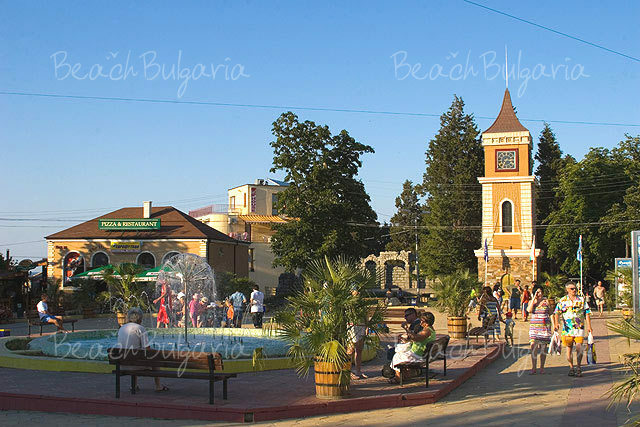 Obzor offers bars and restaurants, clubs and pubs, taverns and small family restaurants. 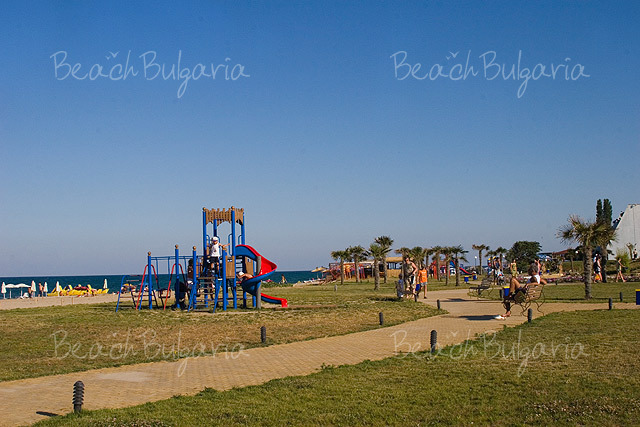 Obzor offers diverse entertainment options for children such as swimming pools with water slides and children playgrounds at the hotel complexes. The town of Obzor is an ancient settlement with numerous architectural findings, ceramic fragments, remains of fortress walls, etc. The ancient Greeks called the town Heliopolis (town of the sun). Its origin can be seen in a small park lined with columns and statuary fragments from a Roman temple to Jupiter. The Romans also built a fortress in the vicinity to protect their sea trading routes between the Danube river and Constantinople. Kozyak fortress was constructed nearby by the Medieval Bulgarians. South of Obzor, a highway courses for 14 km through open vineyards and wooded Balkan mountain range to Cape Emine that overlooks the Bay of Nessebar. The stormiest cape in Bulgaria features a lighthouse, a monastery and ruins of a medieval fortress. But today, the only remaining structure is a deserted church. The nearby hamlet of Emona had a Thracian sanctuary and, later, a temple to Jupiter. 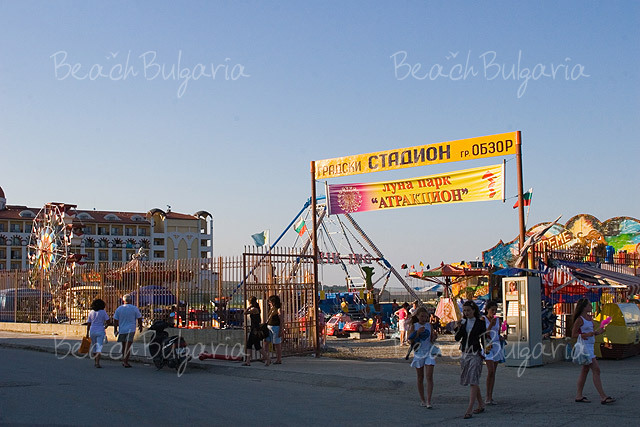 Please, post a comment on Obzor beach and summer resort in Bulgaria. 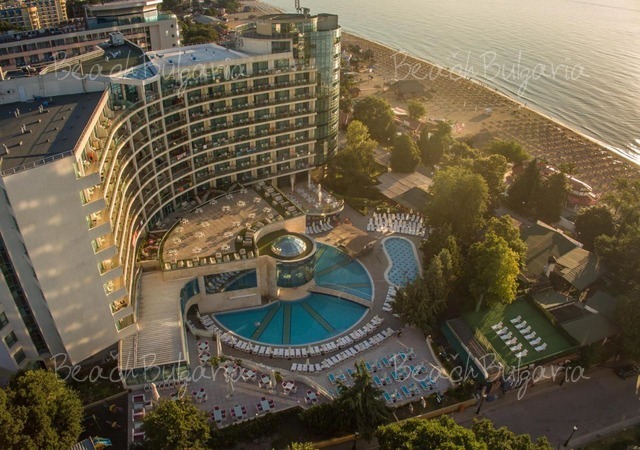 Check out some of the recommended hotels in Obzor available for online bookings: Casablanca Hotel, RIU hotels, Obzor Beach Resort, Sol Luna Bay Resort Hotel, Sunrise All Suite Resort,The Cliff Beach & Spa Hotel, Chorbadji Petkovi Hanove, Gallery Complex. Contact us for more information about the accommodation and special rates.